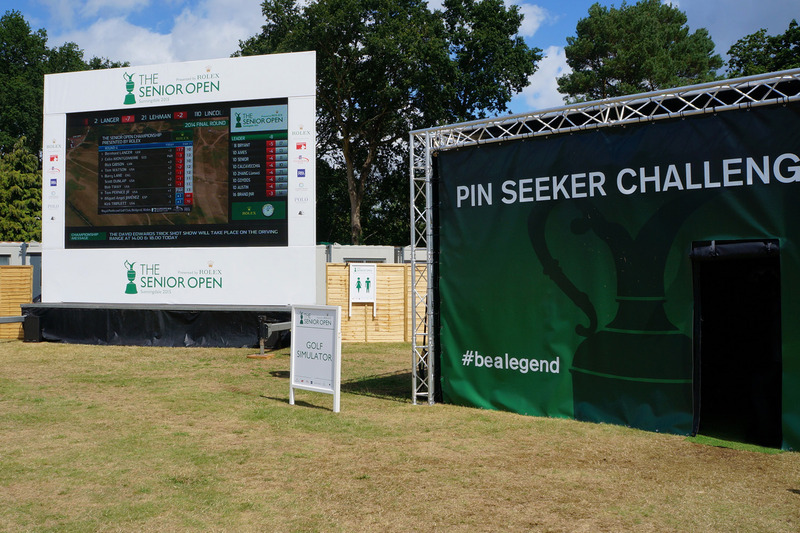 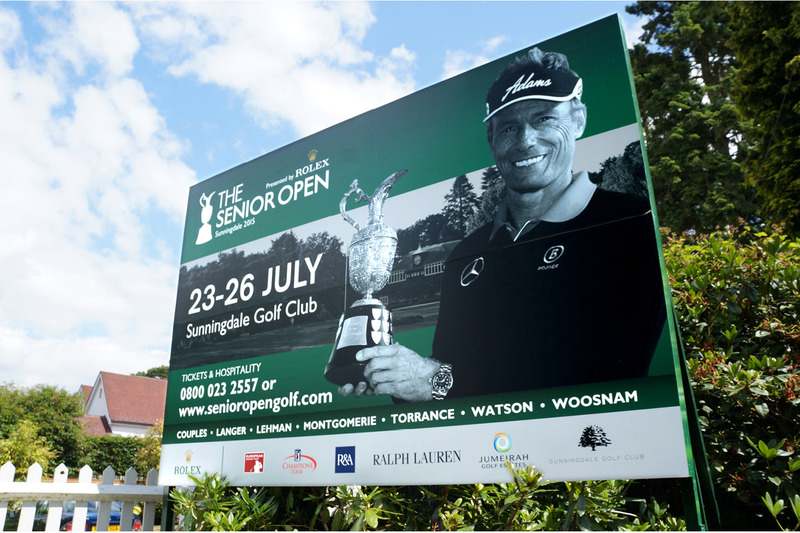 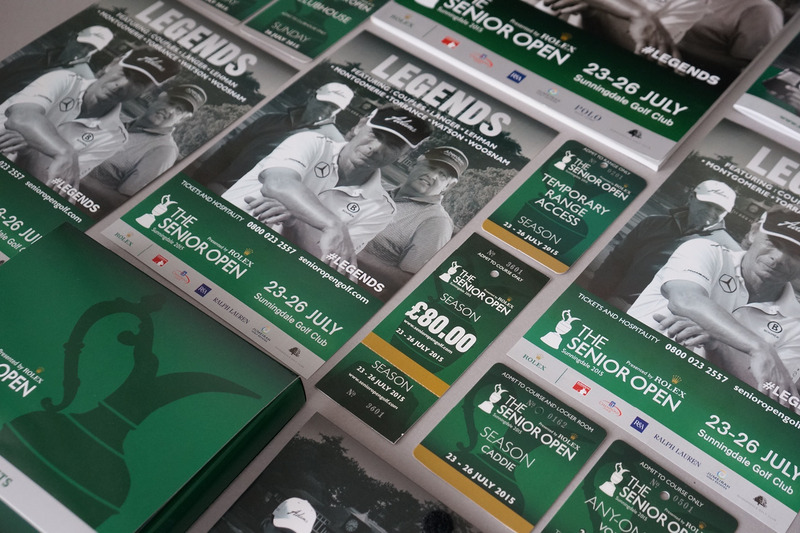 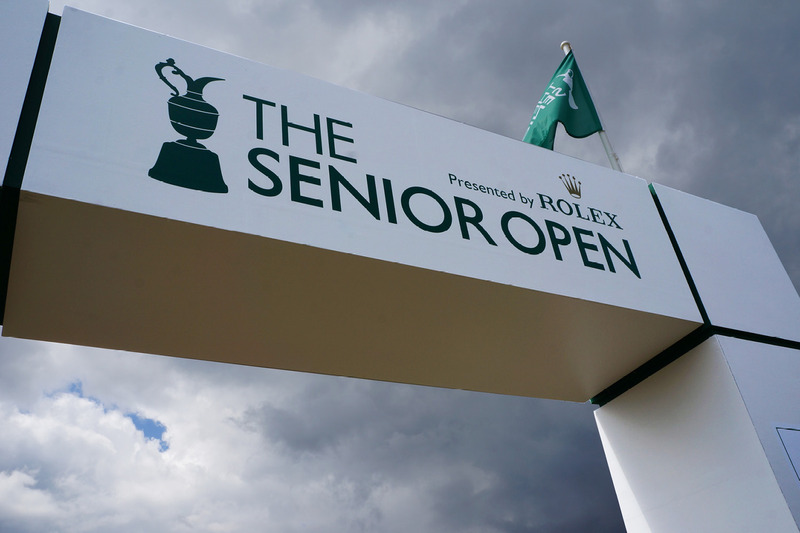 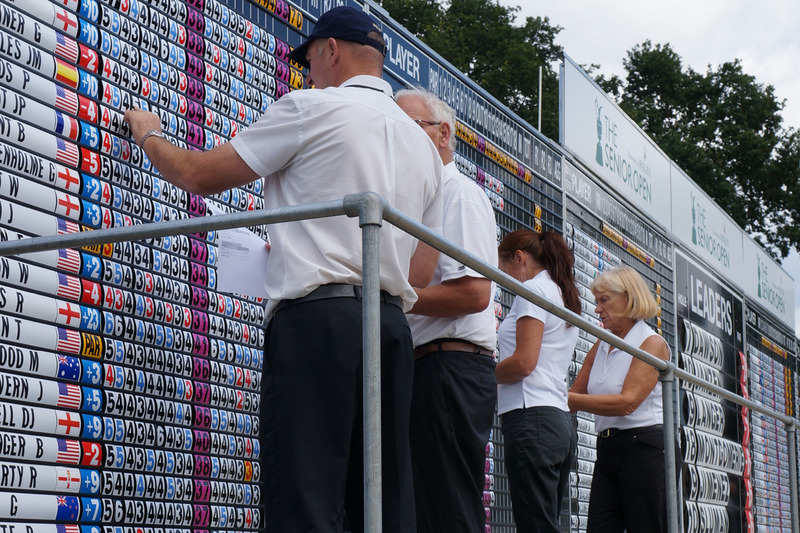 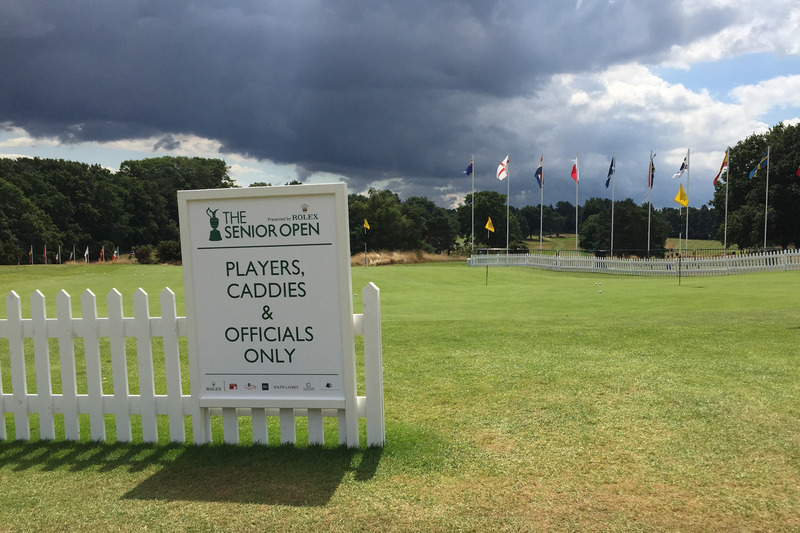 The Senior Open Presented by Rolex at Sunndingdale Golf Club – a gathering of champions for one of The Senior Tour’s major championship events. 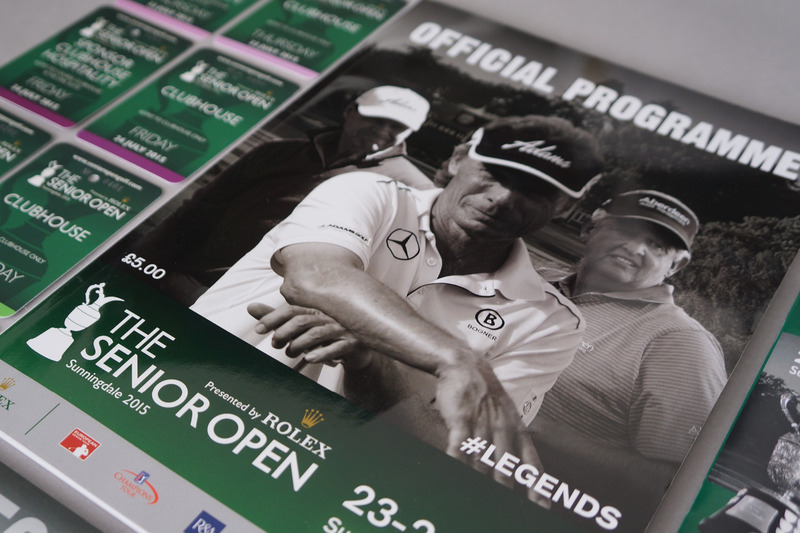 Our task was to capture the spirit and status of golf’s legendary players – ‘The Rolling Stones’ of the golf world. 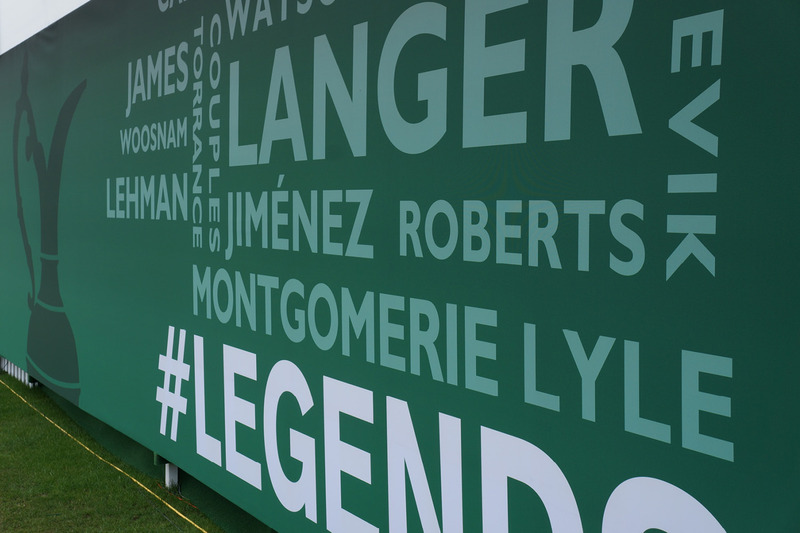 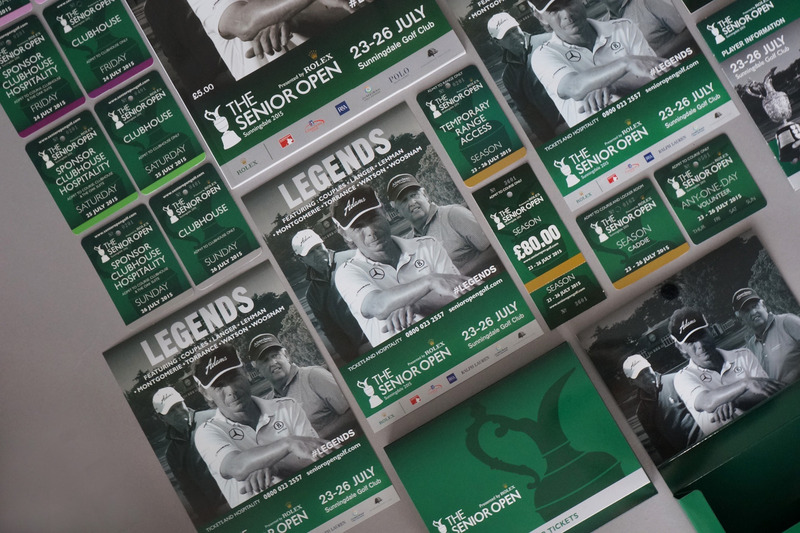 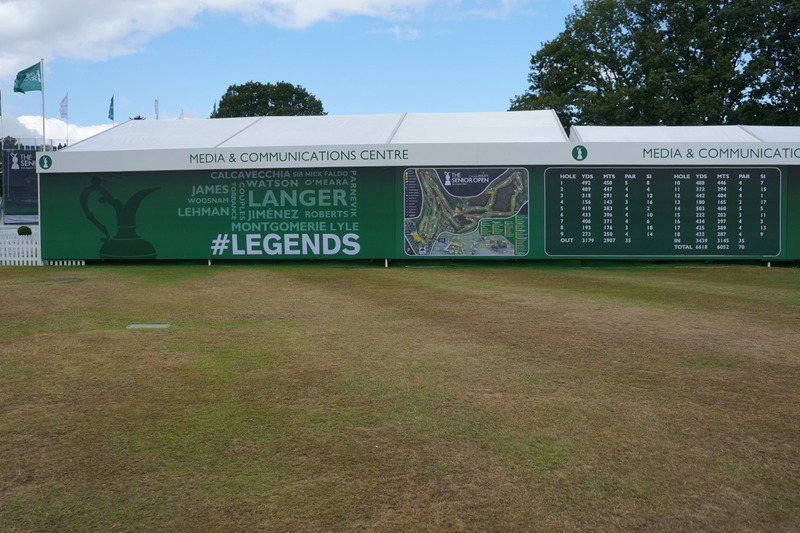 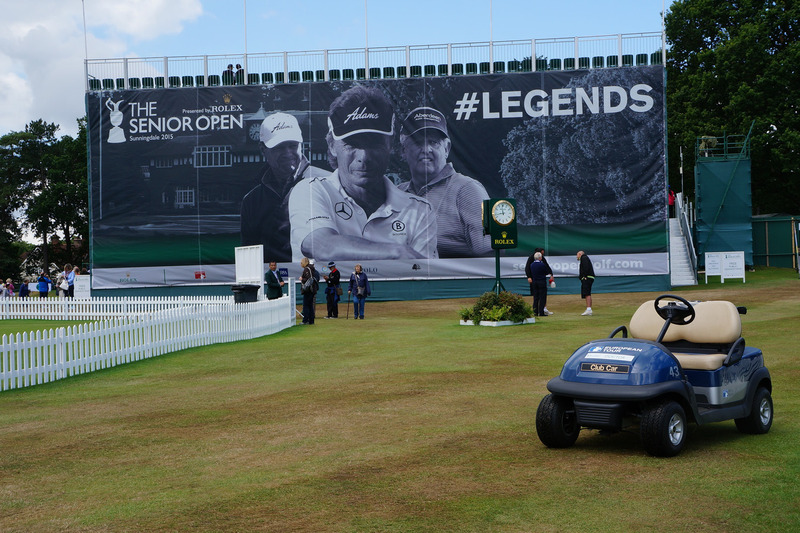 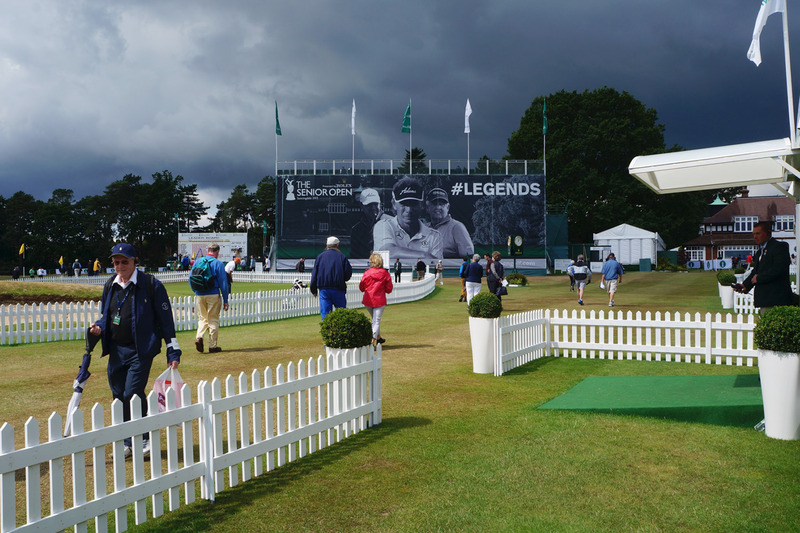 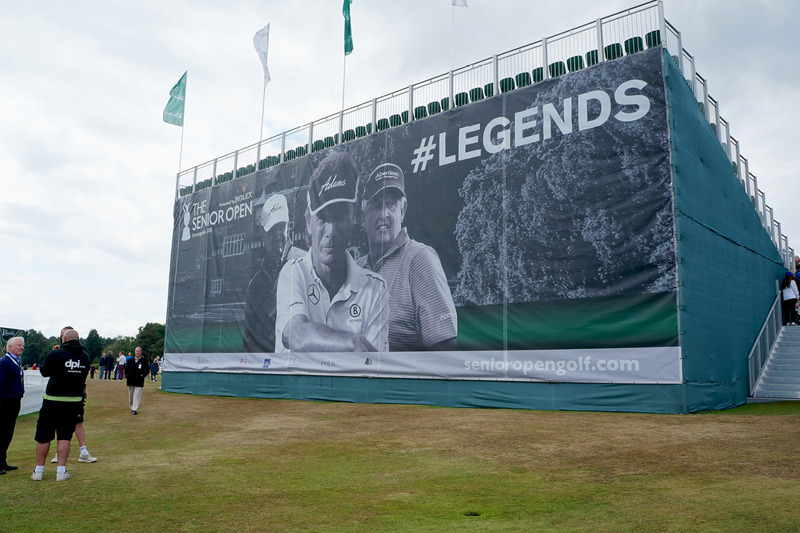 We built a strong brand language incorporating the iconic claret jug, moody monochrome imagery, rich greens evoking success and excellence – under the banner #legends – to engage the audience. 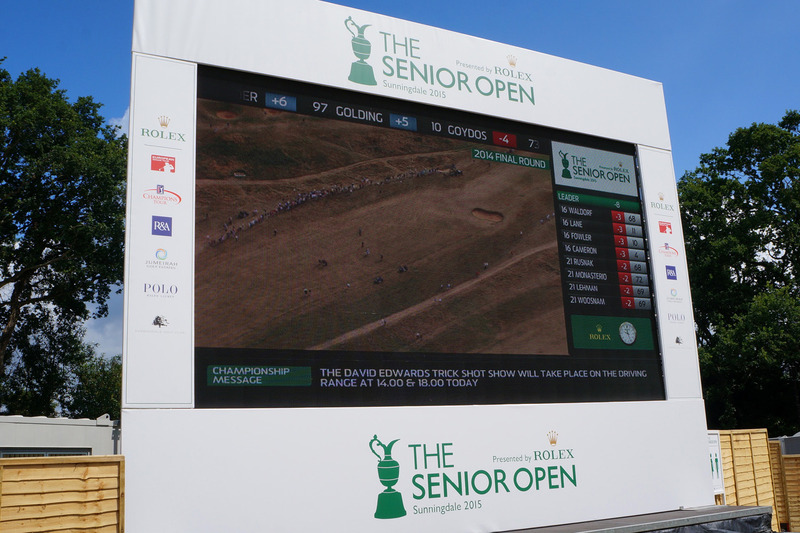 The result, a sophisticated compelling look and feel which complements Rolex’s brand attributes.